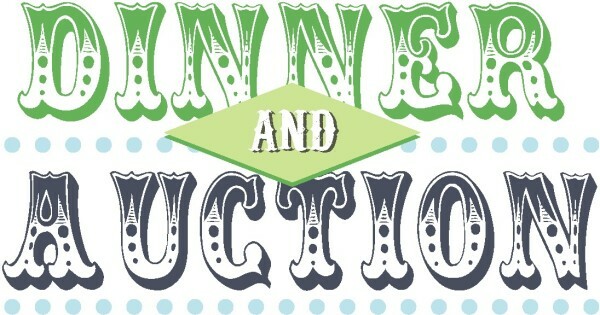 MARK YOUR CALENDARS FOR THE UPCOMING COSTA RICA TEAM SILENT AUCTION AND DINNER. FRIDAY, MARCH 8 (note new date) 5:00 PM. LOOK FOR MORE INFORMATION IN THE SUNDAY BULLETIN!! If you have been attending this church for some time and would like to know more information about the church or are interested in joining the church, please join Pastor Cathy in the Fellowship Hall for this free luncheon. Please R.S.V.P. to the church office if you would like to attend (863-956-1701).